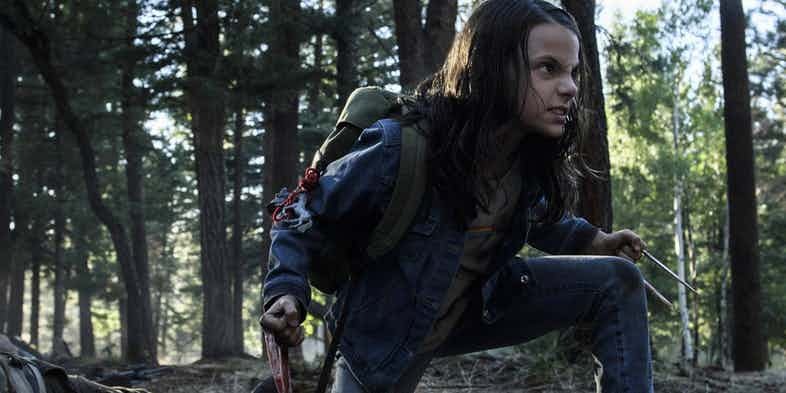 Logan Spinoff "X-23" Movie Confirmed, Here Are The Details! Logan Spinoff “X-23” Movie Confirmed, Here Are The Details! If you think about it, Logan was the most unique and one of the best, if not the best Superhero movie ever made. 20th Century Fox has started taking such bold decisions and almost all of those decisions are working out quite well for them as well as the audiences. It all started with Deadpool. Except for X-Men Apocalypse, each and everything that Fox has done till now has turned out to be remarkable. 2017 has been a great year for the X-Men Franchise in both TV and Movie departments. All the credit goes to Fox as their approach towards cinema has totally changed for the good. we have 3 movies coming out next year which are New Mutants, Deadpool 2 and X-Men: The Dark Phoenix. 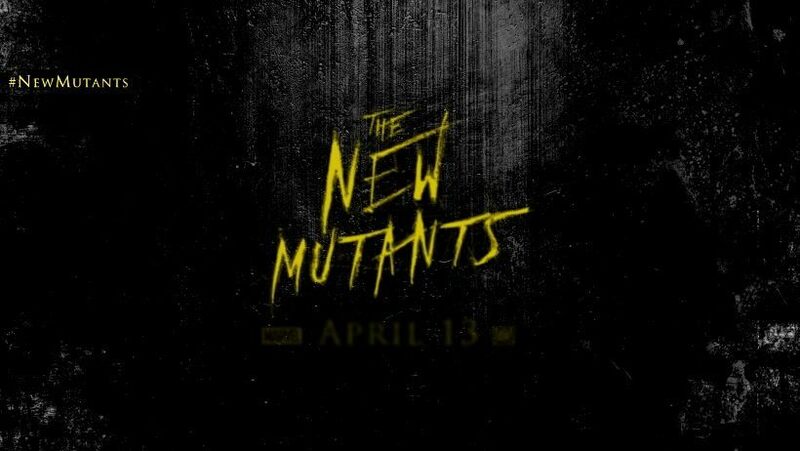 New Mutants is yet another example of another brave decision taken by the studios as according to the looks of the first trailer, we saw that a horror storyline is being followed including mutants and this movie will start a new trilogy. 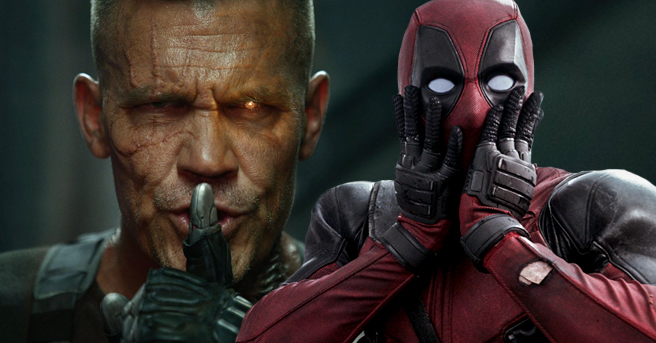 Deadpool 2 will continue the story of Wade Wilson and it has a lot more in store for us as we know that along with the previous cast, Cable is also going to be in the movie. X-Men: The Dark Phoenix will continue what was started in X-Men: Apocalypse and this time around, the studios might successfully adapt the famous storyline from the comics. Other than that, 6 more release dates have been scheduled by Fox until 2020. 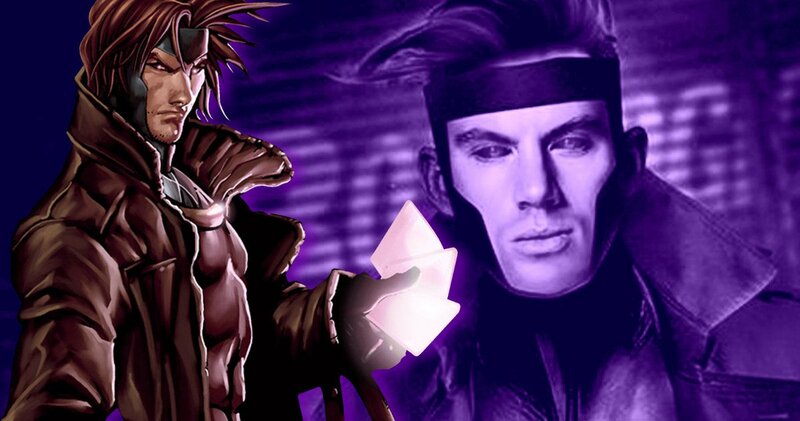 One of those has confirmed to be Gambit starring Channing Tatum which will come out on 14th February 2017. Other than this, now finally we have an insight on yet another movie that will surely fill out one of the release dates that have been scheduled by the studios. 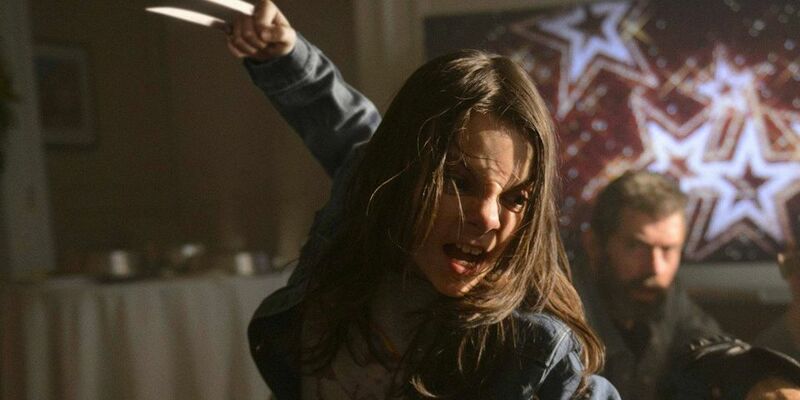 ‘Logan’ may have been the last outing for Hugh Jackman as Wolverine but it might not be the last time that we have seen Dafne Keen as X-23. We all saw how amazing she was in the movie and talks about her taking the baton forward have been in circulation for quite a while. Now, in an Interview with James Mangold, the Director of ‘Logan’ he said that a script for a Spinoff of Laura, Wolverine’s clone is already under works. This is what he said about the project. The director believes that the success of Wonder Woman will surely lead to more films focussed on female characters like Laura. Here is what he said about this. Well, there is a big difference between the difference between writing a script and getting a movie under production. But this has more or less confirmed that Fox certainly has plans for X-23 in the coming 2 or 3 years and this movie will certainly fill out one of the release dates that have been scheduled by the studios. 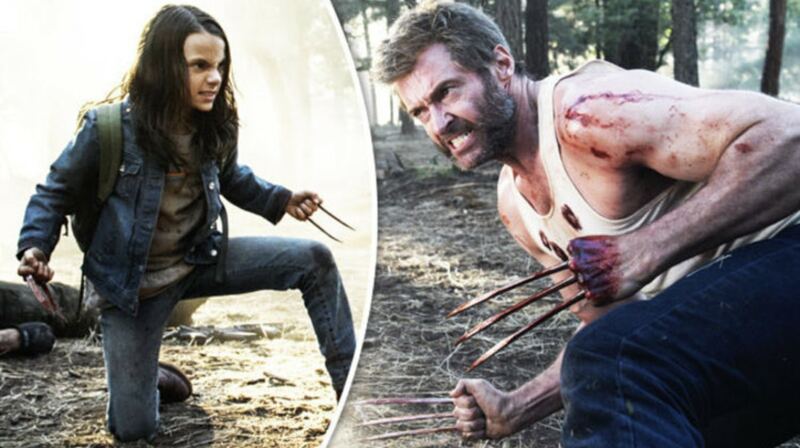 Even Logan’s producer Hutch Parker said that this movie is a big possibility when the last time the idea of an X-23 spinoff movie was mentioned. So it is going to be a great coming 3 years for X-Men fans as a total of 9 movies are under works and we also have Legion and The Gifted running on TV.